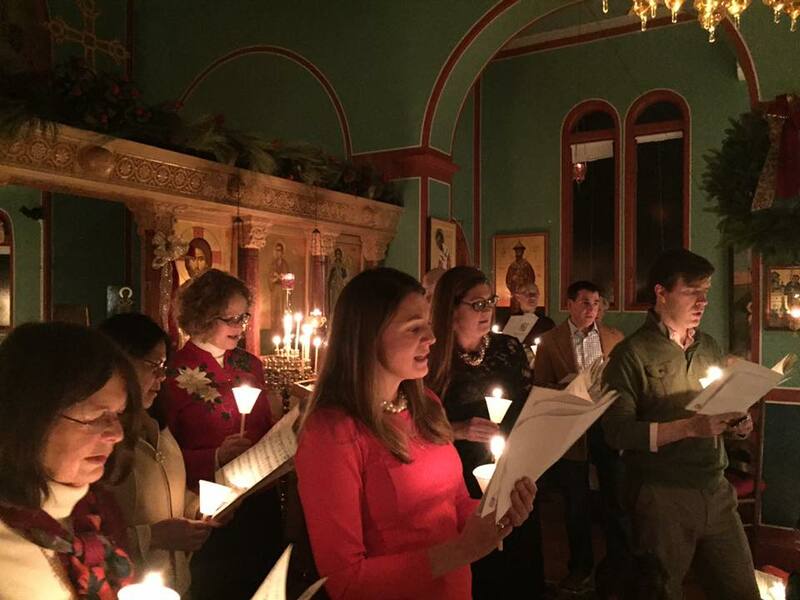 Beginning during the Christmas season in December 2010, St. John the Russian Orthodox Church has invited the entire Ipswich community to the Church for an evening of singing traditional Christmas Carols followed by holiday refreshments. 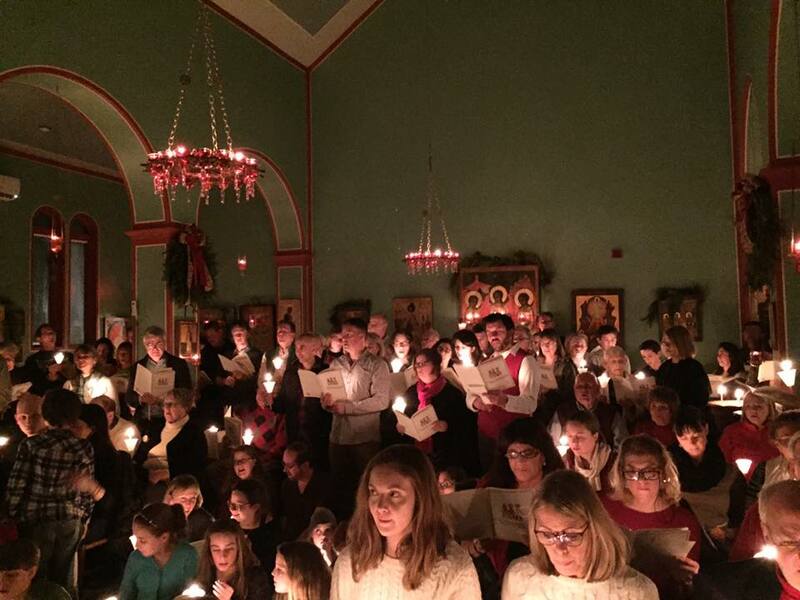 Guests enter the Church, receive a caroling book and a candle and wait for the first hymn to begin, "Come All Ye Faithful". 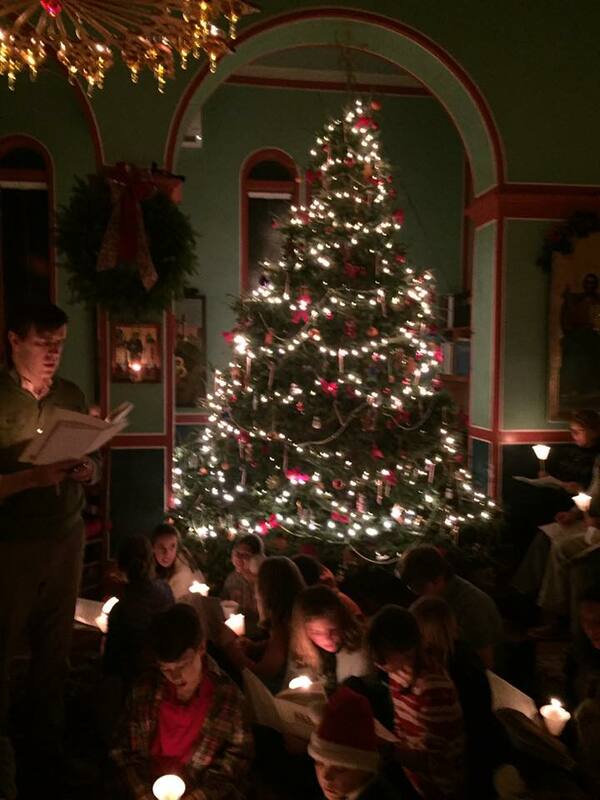 This event continues to bring the true Christmas spirit in the hearts of our neighbors and community members.